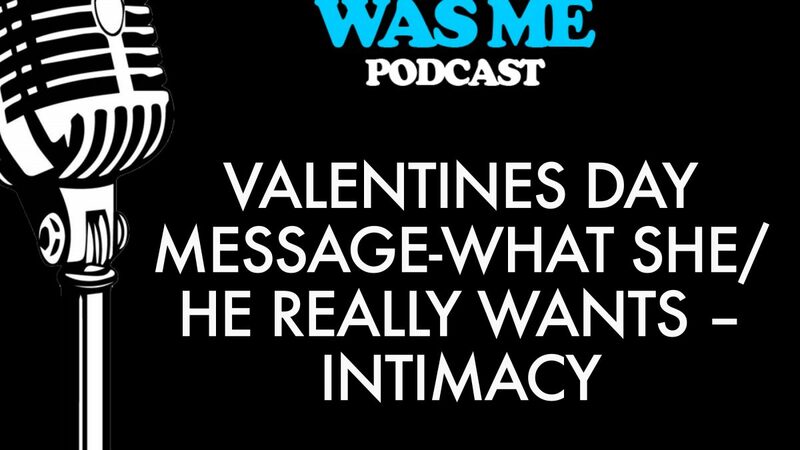 Yes, chocolates are great, and so is jewelry, but the real thing women and men crave is intimacy. Unfortunately, many of us are so afraid of intimacy they we sabotage our happiness by subconsciously pushing our partners away. Not because we want to but because we don’t know how too. 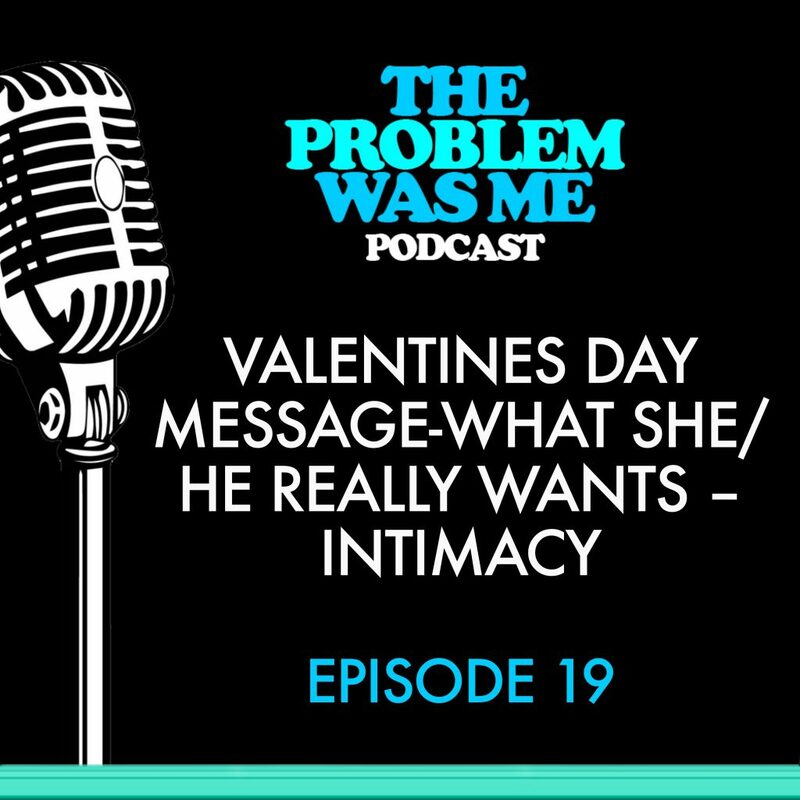 This podcast will discuss the ways we can give them emotional intimacy and at the same time find unexpected rewards in return. Help your partner in those areas in their life where they don’t expect help. The key is to do it without expecting anything in return. Although, it will very likely help you get lucky in the areas you desire.